positive word-of-mouth in the community and online. To publicize the “powerful reputation” of our clients - by creating positive word-of-mouth in the community and online. Marjorie Young has a touch for Public Relations unlike anyone I have ever met. Marjorie Young is undoubtedly one of the most knowledgeable, resourceful and committed PR professionals I have met in my 20+ years in advertising. I was fortunate enough to serve on SCORE under the leadership of Marjorie. Marjorie Young has helped our organization by developing better communication tools (PR) to showcase our services to those uninsured patients in need. 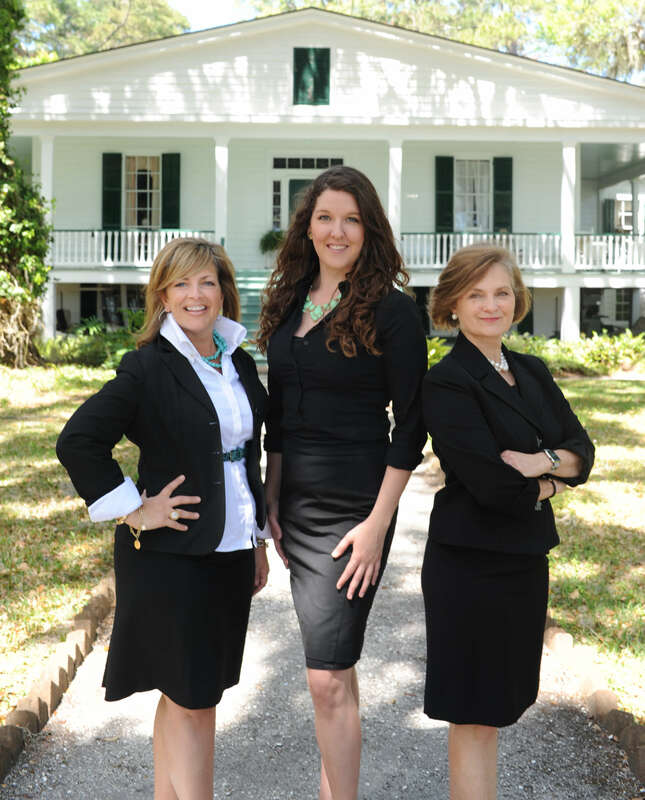 Carriage Trade Public Relations is Savannah’s premiere reputation management company. The firm helps organizations increase their visibility in the community and globally online through key reputation management strategies. We invite you to look at our services and portfolios through this site. Please let us know if you have any questions or are interested in learning more about public relations and what our visibility team can do for you. Looking to create the word-of-mouth buzz for your business in the community and online? Call for a free discovery meeting. Carriage Trade Public Relations ® , Inc. is a distributor of content sometimes supplied by third parties. Any opinions, advice, statements, services, offers, links, and information made available by third parties do not necessarily state or reflect those of the company.